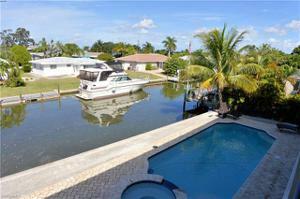 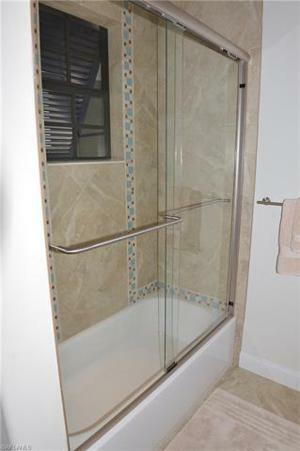 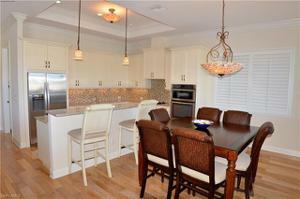 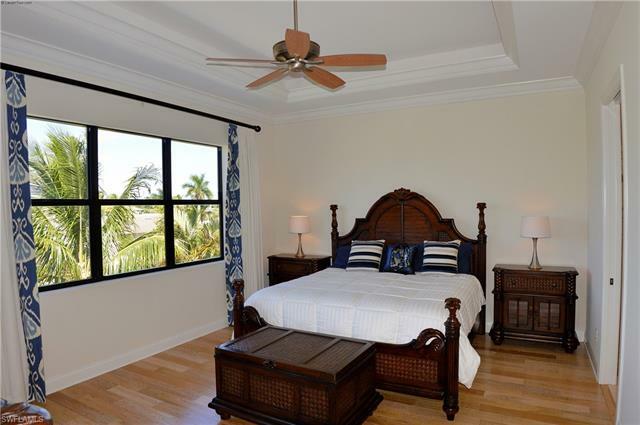 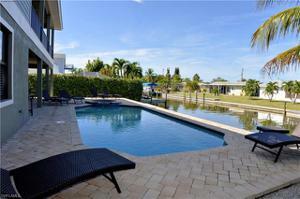 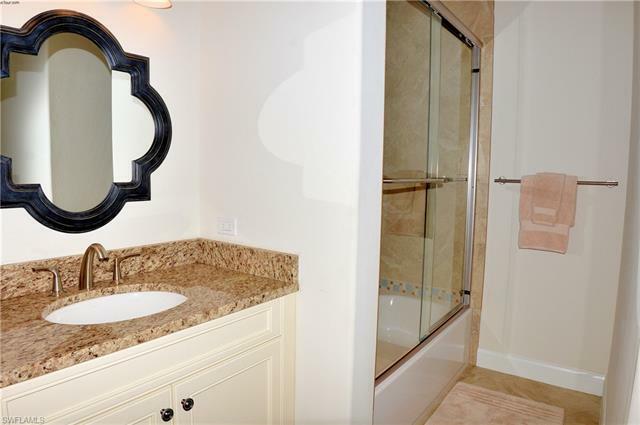 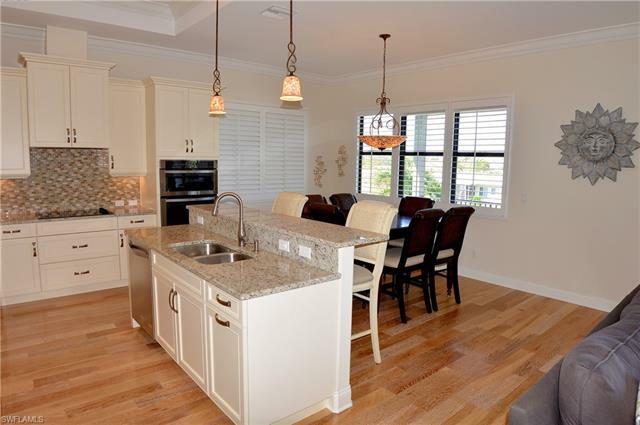 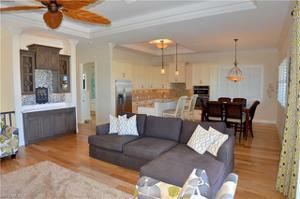 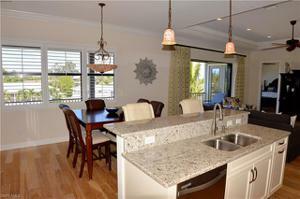 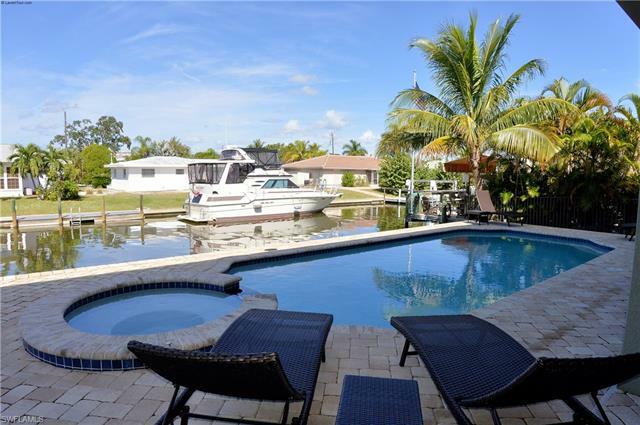 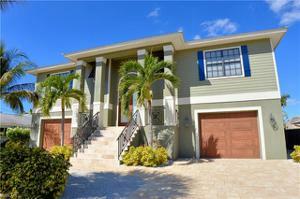 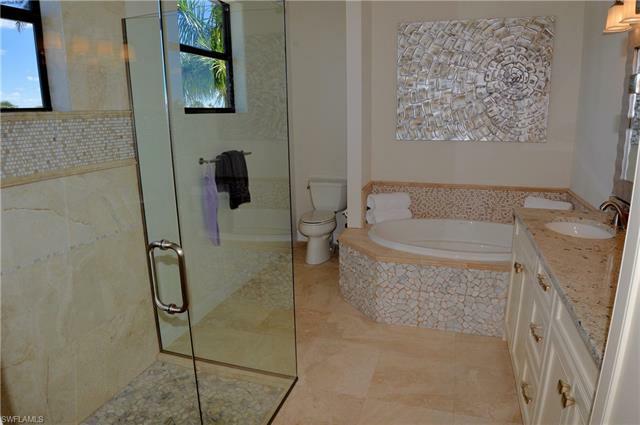 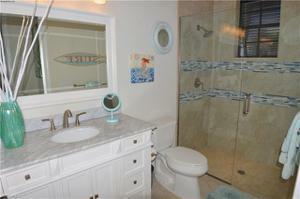 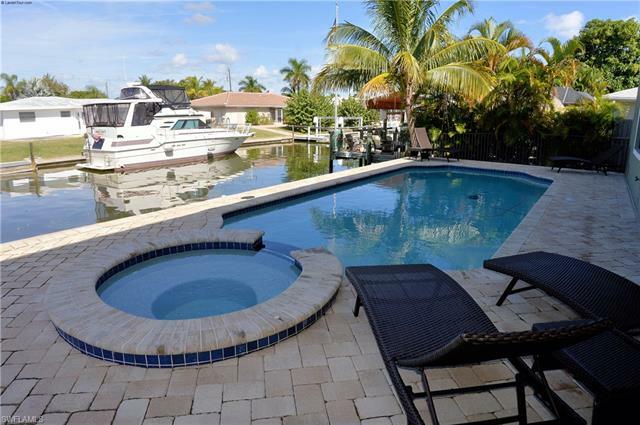 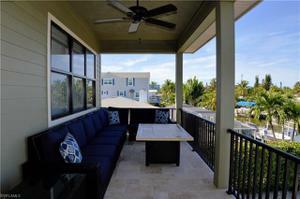 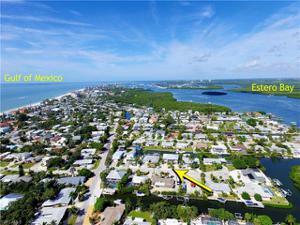 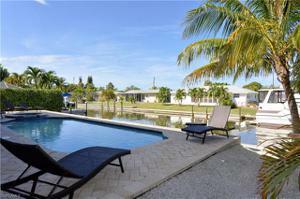 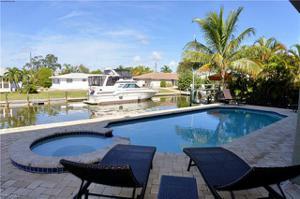 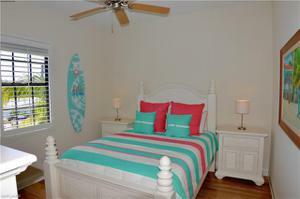 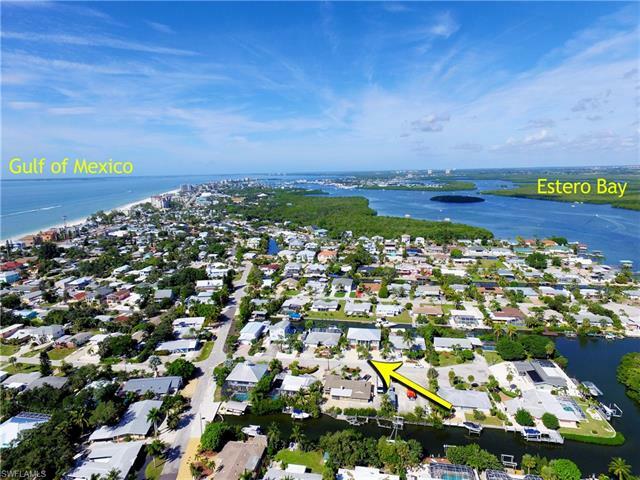 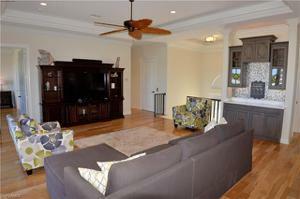 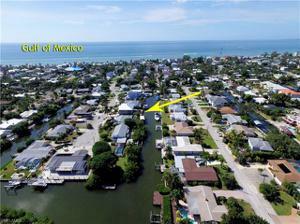 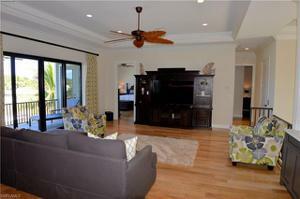 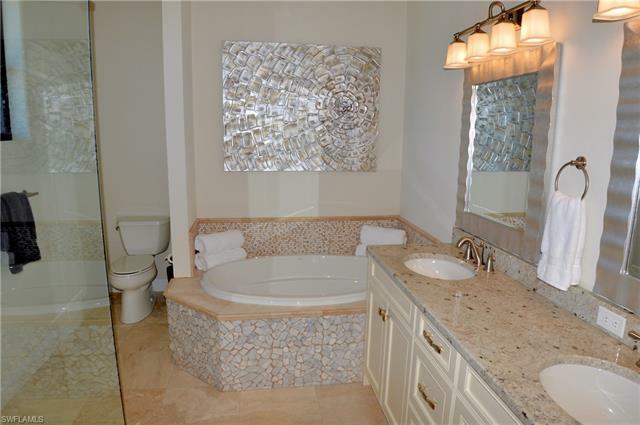 Waterfront Custom Built home designed for a quality lifestyle in Southwest Florida. 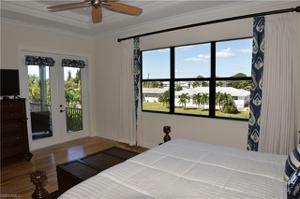 With over 4500 total square feet, you have plenty of room for extravagant indoor and outdoor living options. Some of the details include an interior stairway and private elevator, various combinations of high end natural stone, glass tile, and wood flooring throughout the home and yard, hardie board siding and metal roof. 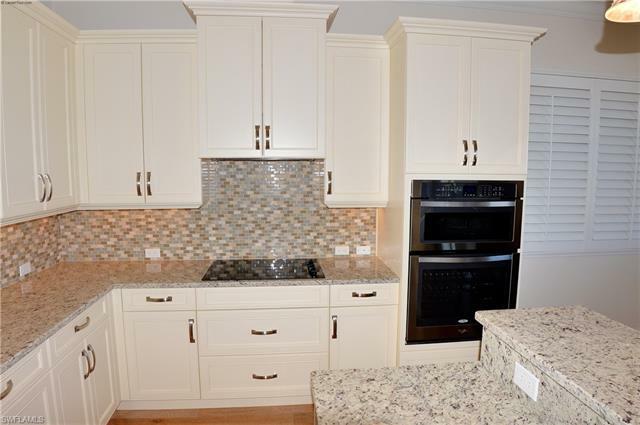 Open concept living, stainless steel appliances, range hood with exterior blower, granite and quartz counter tops, wood flooring and high end window treatments. 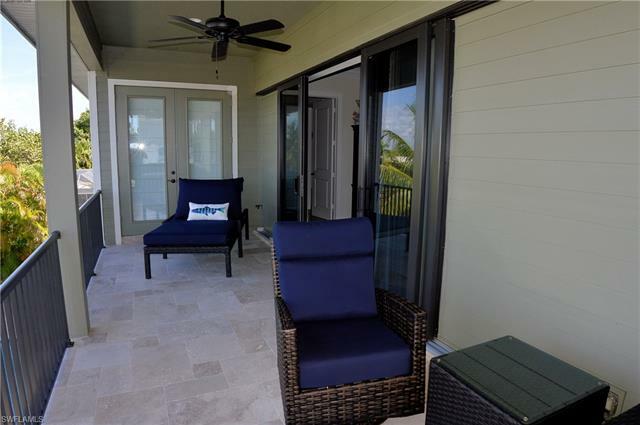 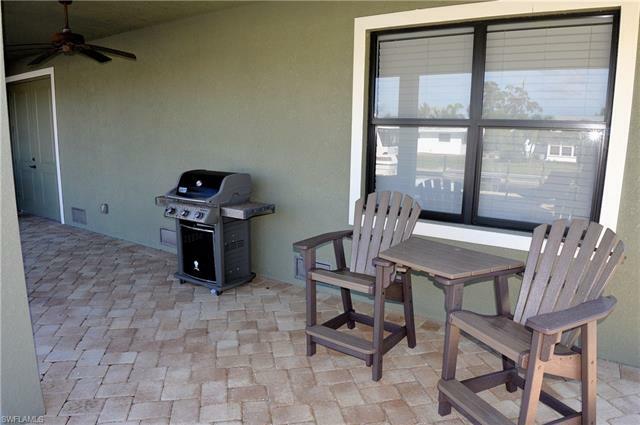 Impact pocket sliders open to the elevated tiled porch with it's elegant decor for a comfortable outdoor lifestyle. 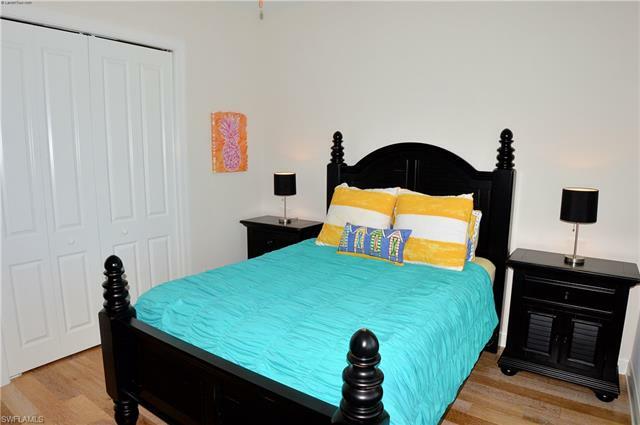 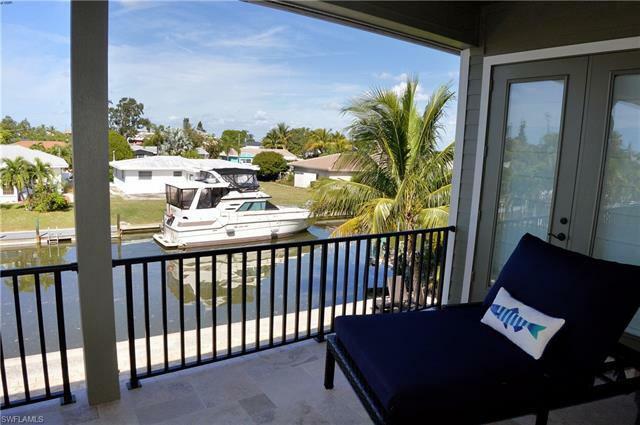 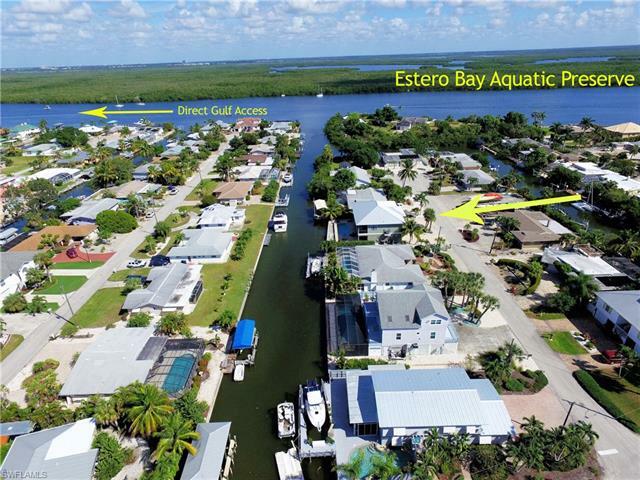 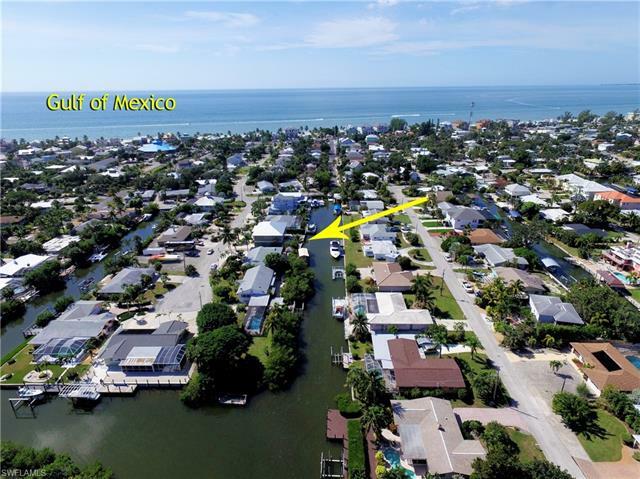 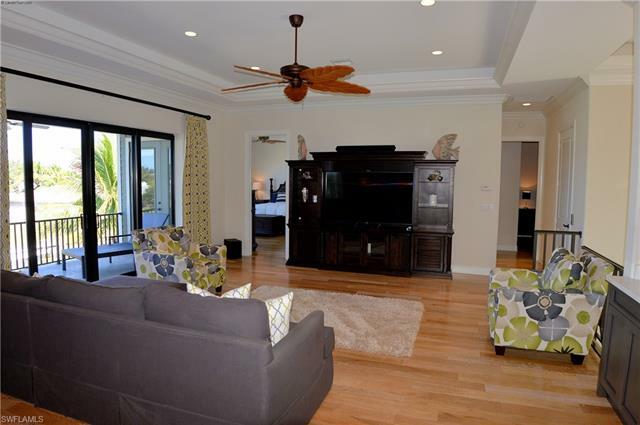 Downstairs under air bonus room opens to spacious pool deck with pool, hot tub and covered Seating overlooks the waterfront canal leading to Estero Bay Aquatic Preserve with direct access to the Gulf of Mexico. 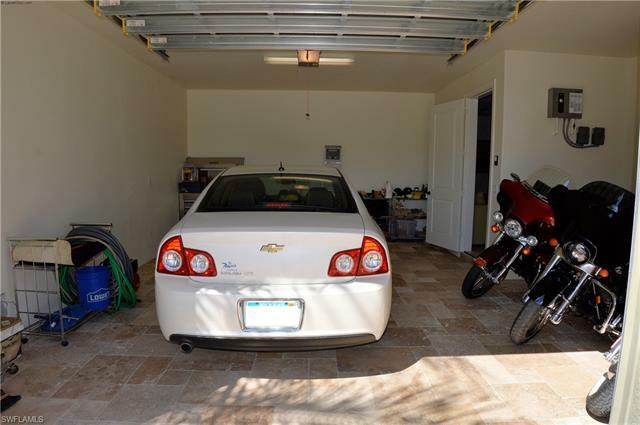 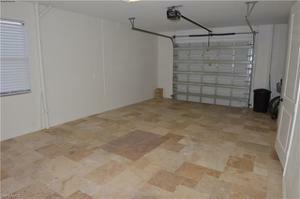 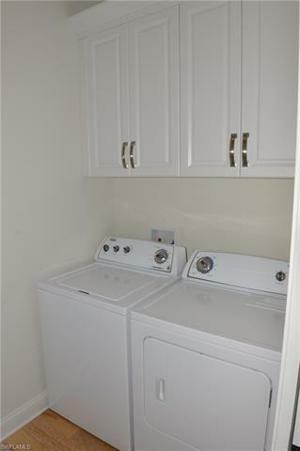 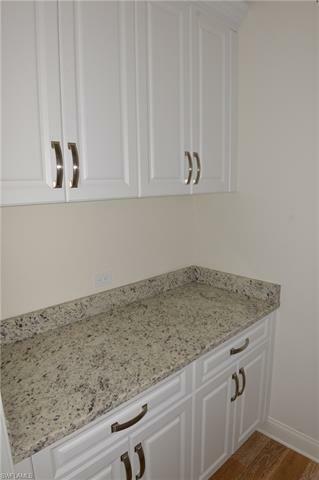 To top it off there is plenty of room for your cars in two attached garages with travertine tiled floors. 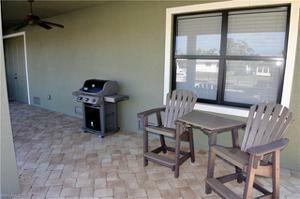 Ready to put a toy in your backyard? 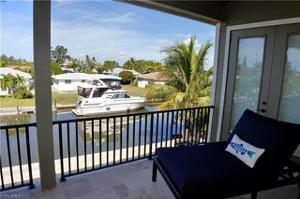 Check out the attached dock & lift quote. 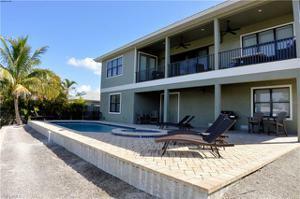 Shell Mound Community Beach access and Mound House are just a short walk away for your enjoyment.